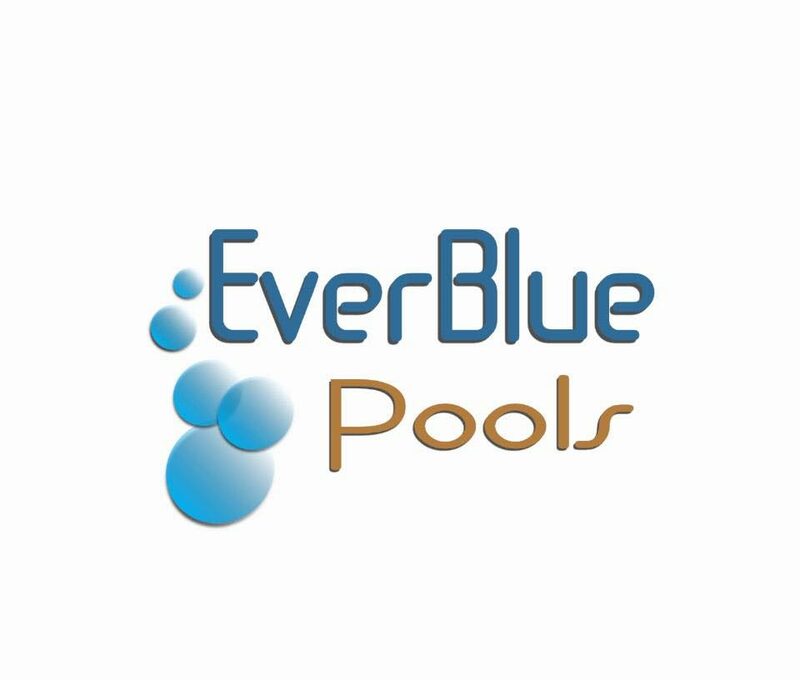 Are you a new pool owner? Or are you just trying to save some money and maintain the pool on your own. Give us a call and schedule a time to set up a personalized lesson, lessons are Mondays only. 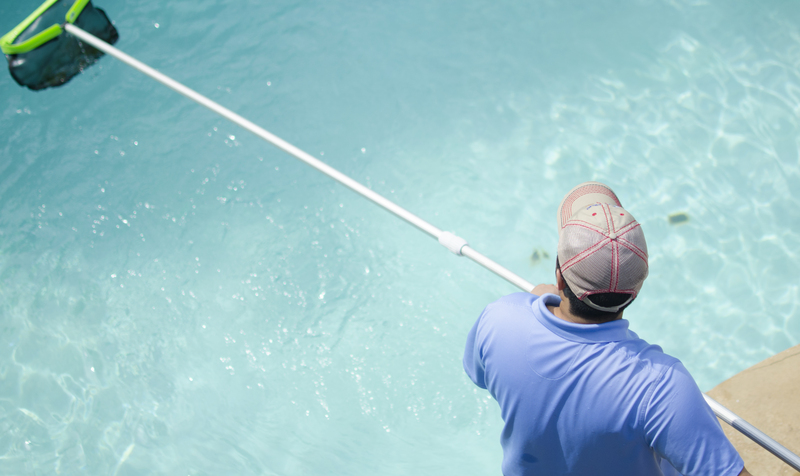 Lessons include the basics of Chlorine, PH, Alkalinity testing and balancing. We will go over your equipment and we will teach you how to clean and backwash filters, how to set up pool and spa valves, turn equipment on and off, and how to program your timer. Lesson Fee $99 for up to 1 Hour, lessons are only demonstrations, we will show you how to properly set vacuum and vacuum hose, but does not include a full cleaning of the pool. We will not take apart the filter, only show you how it is done. We will answer any questions you might have.